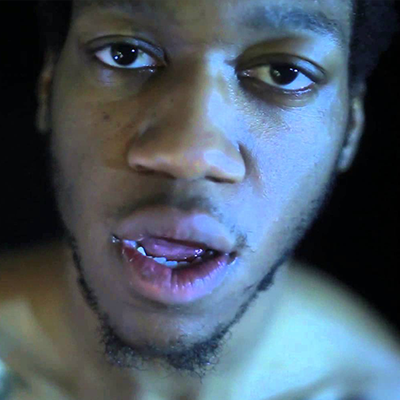 OG Maco, formerly known as Maco Mattox, is an American rapper. He is known for his 2014 single ‘U Guessed It’ which peaked at number 90 on the Hot 100. He is signed to Quality Control, which is managed by Coach K, the former manager of both Gucci Mane and Young Jeezy. He was also chosen as part of the XXL Magazine 2015 Freshman Class.